Northland's approved student clubs, athletic teams, and programs can now use crowdfunding to raise project funds. 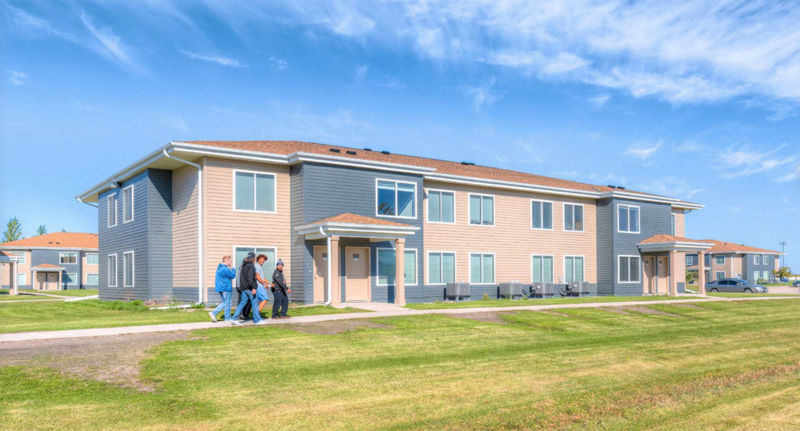 The Northland Foundation owns and operates student housing next to Northland's Thief River Falls campus. 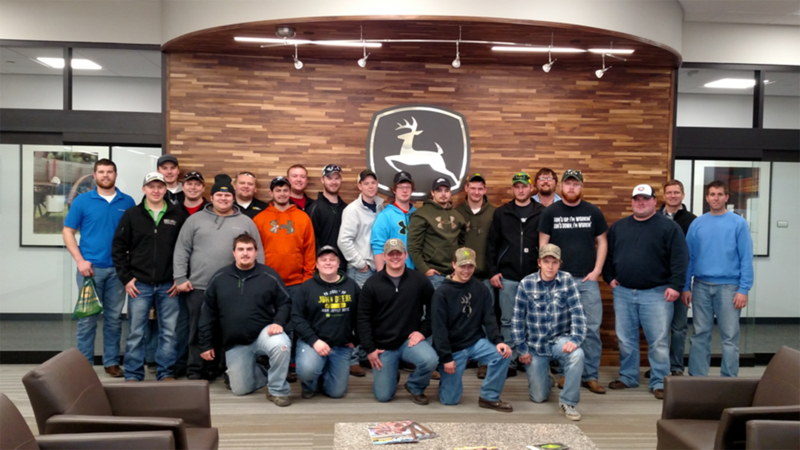 Workforce Development Scholarships are available for high school seniors who plan to enroll this fall at Northland in programs with high employment needs. The deadline to apply is March 29, 2019.